I’m a Devon wedding photographer based in South Devon. I love capturing images that tell an authentic story and capture the raw emotions of a wedding day. Professional yet personable wedding photographer. I love my beautiful wife Heidi, the sea, music, waves and taking great images. I am massively into my music, with a growing collection of guitars and the same could be said about my surfboard collection too. I have a passion for people and I really think that comes across in my work. I love photographing people out in pumping surf, on their wedding day or in beautiful locations. I also love weddings, they are days full of such love and laughter and it is always such a privilege being there to document the day. Each wedding is so unique, with each couple’s creativity really shining through in both the ceremony and reception. We made our wedding very much our own when we got married at our stunning winter wedding with all our family & friends and filled with touches that were just so “us”. I am sure your wedding will be equally as personal to you both. 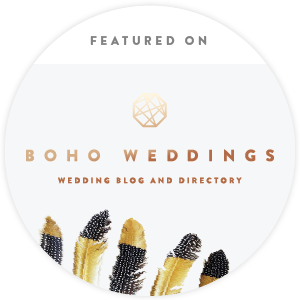 My wedding photography has been featured on numerous wedding blogs such as The English Wedding Blog, Planning & Presents and Boho Weddings. 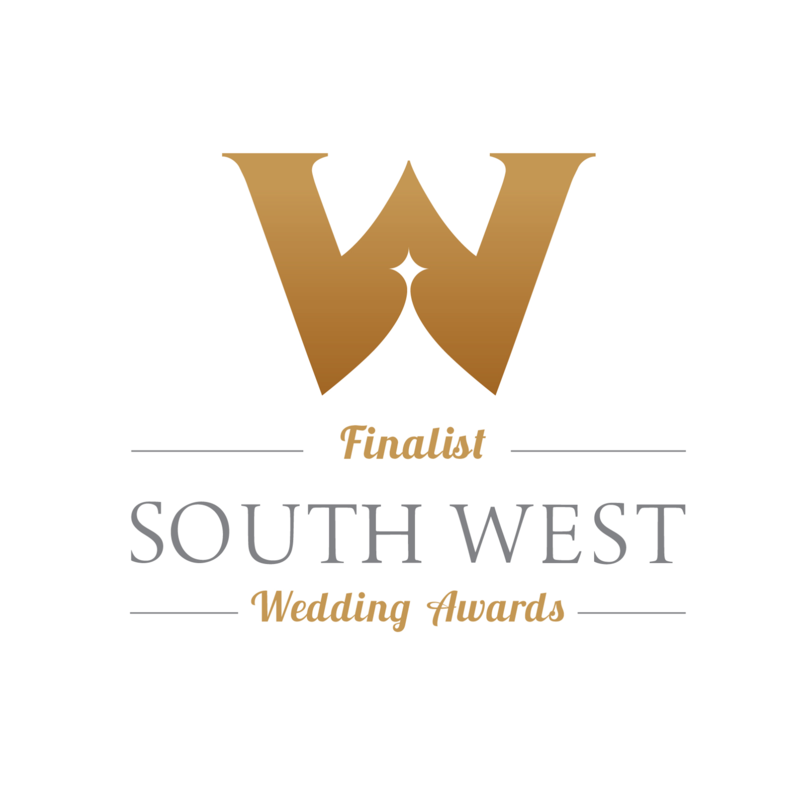 I have also been selected as a finalist for The South West Wedding Awards 2017 and worked with clients from small local businesses to big national organisations and international magazines. I offer engagement & couples’ photoshoots as an optional extra formy wedding clients or as a standalone service for couples in Devon and the South West. As your wedding photographer, I am conscious of being discreet throughout the day, this allows you and your guests to remain relaxed, comfortable and unaware of my presence. 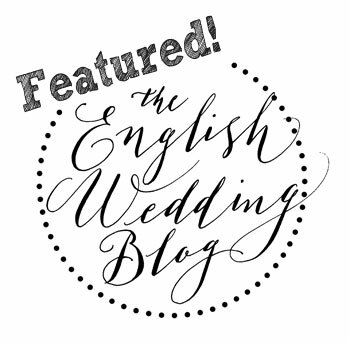 A leading UK wedding blog written by an award-winning blogger and wedding planner. The very best real English weddings & inspiration for brides in the UK. Devon & Cornwall’s premier people’s choice awards for wedding services excellence. 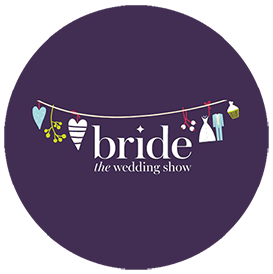 Plan your perfect day with the finest local wedding suppliers at Bride: The Wedding Show. I’ve answered a few questions below to help you get to know me better. Q: How long have you been a professional photographer? A: I have been a working professional for 8 years. I started shooting extreme sports for a magazine in London but soon transitioned to photographing wedding and commercial work here in Devon. Why do you shoot wedding photography? Q: Why do you shoot wedding photography? A: I love weddings; they are days full of such joy, laughter and beautiful emotions. It is always such a pleasure to be at such a special and happy occasion and documenting it in a way that will tell that story for a lifetime. I do shoot other photography, but for me I really do enjoy shooting weddings the most. What's your like like outside of photography? Q: What’s your life like outside of photography? A: Besides photography, I have a number of other loves in my life; number one being my amazing wife, Heidi. we have been married since January 2015 and she has become an integral part of the business. I also love my music. Playing guitar and bass are a big part of my life, along with my love of the ocean and surfing. "Great guy to work with, very professional and we are really pleased with the photos taken on our wedding day. 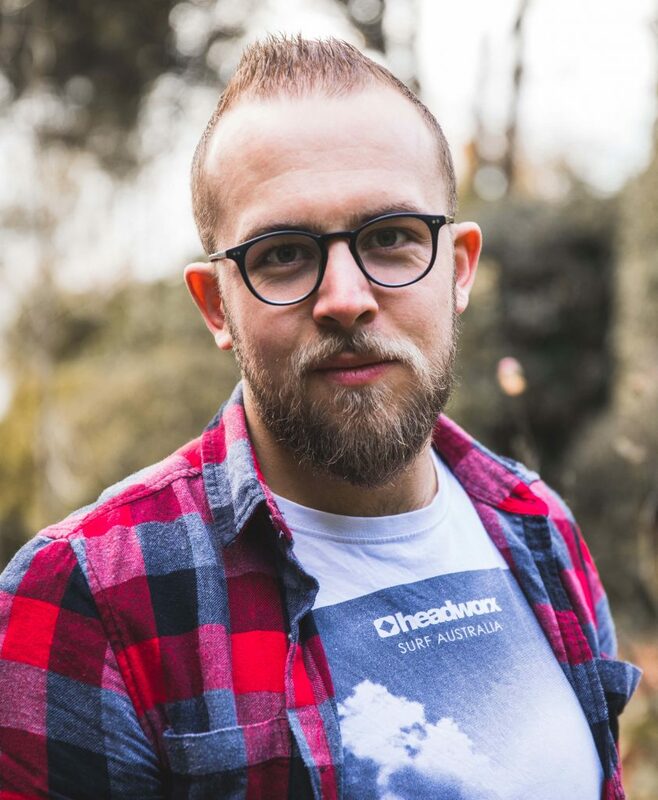 Would happily recommend Will to anyone looking for a photographer to capture their special day." "WR Photography took our photographs at our wedding reception and previous charity balls that we have held. Always a professional service and great photos. Highly recommend." "Will was a perfect choice for our wedding. We met and discussed what we wanted from the photos, a few posed and then some candid shots of guests enjoying themselves. Will was a true pro and was not intrusive on the day."